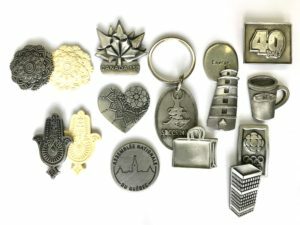 We specialise in making custom metal objects such as jewels, findings, clothes tags, key chains, magnetsm corporate gifts, pins, buckle belts, small statues, and more. 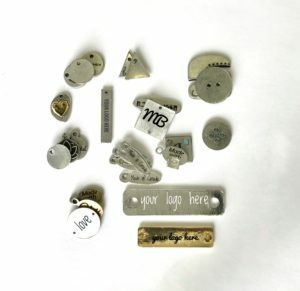 We create a personalised lead-free pewter piece based upon a mold, we then bring finishing to it and painting if so required. If you have a project, please reach out. We can issue a sample within 5 open days. Feel free to call us at (514) 935-2495 and/or make an appointment to the workshop, for a free quote. Your project is unique and no questions must remain unanswered, our team always wants to assist you and ensure your complete satisfaction. From your design / logo, we can make a three-dimensional pattern within 5 to 7 open days. Serving you, serving us are gifted visual artists in charge of the 3D effect as well as the latest technological tools for a fast and precise release fo your logo or object. This pattern will be the basis for your mold. Le moule fabriqué, vos pièces sont coulées dans de l’étain dans la qualité de métal de votre choix. Ce processus terminé, vos moules sont réservés pour une future production. La confidentialité de vos projets et de vos produits est assurée. 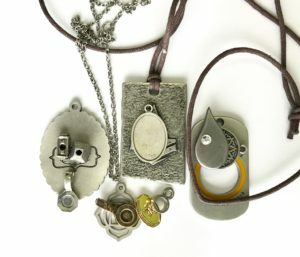 Once we have the mold ready, your pieces are cast in pewter, which quality you first select. After the process, your molds are safeguarded for future orders. Rest assured your projects and objects are kept confidential. 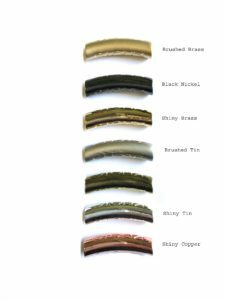 Once the whole process is finished, it is possible to choose from a large range of plating and finishing to best enhance your object. If you wish to do so and according to your criteria, it is possible to add a labelling and packing option to get your pieces ready for retail upon delivery.